As a practice, Woodyard Dental Care is a true believer that preventative care and education are the keys to optimal dental health. We strive to provide "dental health care" vs. "disease care". That's why Dr. Jonathan Woodyard focuses on thorough exams – checking the overall health of your teeth and gums, performing oral cancer exams, and taking x-rays when necessary. Woodyard Dental Care, PSC also knows that routine cleanings, flossing, sealants, and fluoride are all helpful in preventing dental diseases, and is not only focused on the beauty of your smile, but also concerned about your health. A review of your medical history can help Dr. Woodyard, DMD stay informed of your overall health, any new medications, and any illnesses that may impact your dental health. Dr. Jonathan Woodyard wants you to be confident knowing that we are a team of highly trained and skilled clinicians who can utilize modern techniques and the latest materials to enhance or rebuild your smile. Along with having completed a year longhospital based dental residency which focused on treating medically compromised patients and patients with advanced dental needs, Dr. Woodyard, DMD is committed to continual education and learning. Dr. Jonathan Woodyard and the Woodyard Dental Care, PSC team attend dental lectures, meetings, and dental conventions to stay informed of new techniques, the latest products, and the newest equipment that a modern dental office can utilize to provide state-of-the-art dental care. Also, being members of various professional dental associations helps Woodyard Dental Care, PSC to stay abreast of the changes and recommendations in the dental profession. The Woodyard Dental Care, PSC office finds infection control very important. To protect patients and the Woodyard Dental Care team, Woodyard Dental Care, PSC maintains sterilization and cross contamination processes using standards recommended by the American Dental Association (ADA), the Occupational Safety and Health Administration (OSHA), and the Centers for Disease Control and Prevention (CDC). Building a foundation of trust by treating our patients as special individuals is vital to success. Woodyard Dental Care, PSC team understands how uneasy some patients may feel about their dental visits, and how to make a difference in providing a relaxing and positive experience. 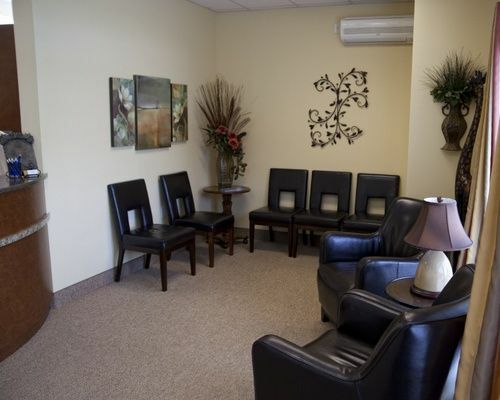 We are dedicated to providing excellent, personalized care and service to make visits as comfortable and pleasant as possible. Our goal is to have you tell your friends that Jonathan Woodyard, DMD is the best dentist in Paducah, KY. Thank you for allowing our team to take care of your dental needs and we look forward to serving you. 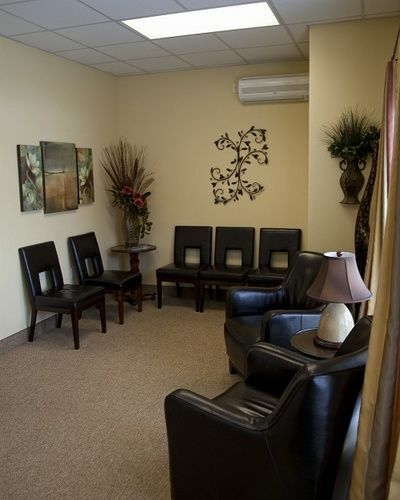 Make an appointment today...we'll give you a reason to smile!